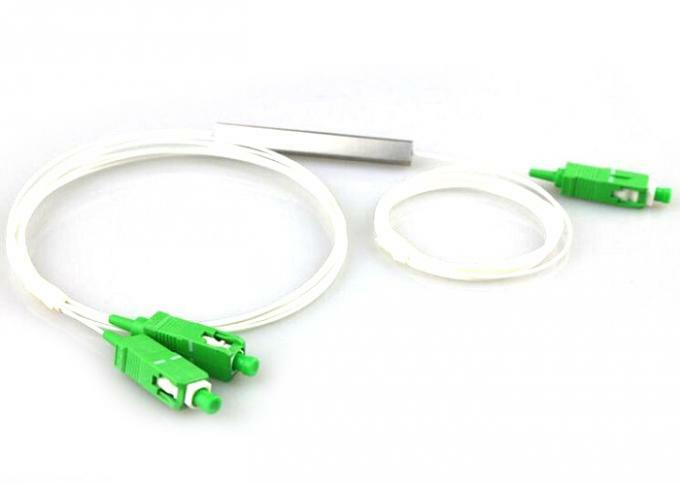 Fiber optic LC splitter is an optical power device based on quartz plate planar of light wave technology, which is widely used in local side or termination of Passive Optical Network (EPON, BPON, GPON etc.) for splitting of optical signal. It offers superior optical performance, high stability and high reliability; meet various application requirements in different environments. 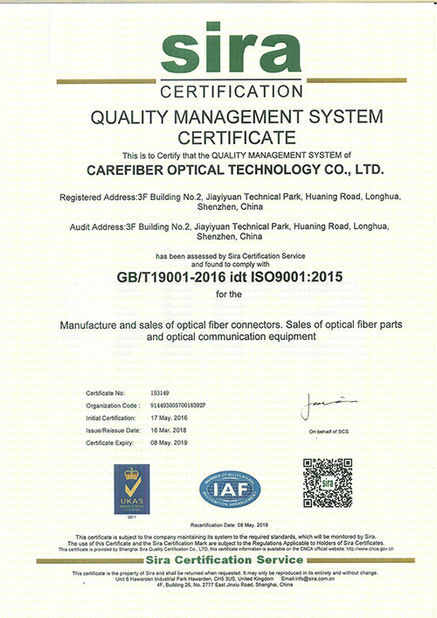 Carefiber Optical Technology Co., Ltd. is one of the leading developers and professional manufacturers of fiber optical technology and high quality fiber optical communication products. 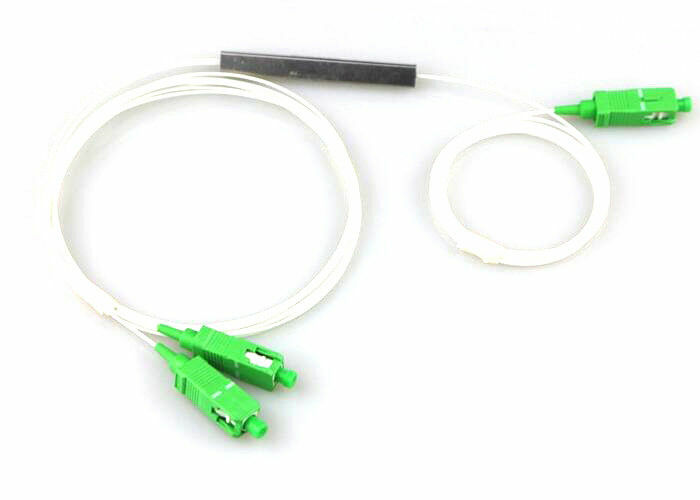 We provide fiber optic patch cord, fiber optic connector, fiber optic adaptor, FTTH fast connector, patch cord production line equipment and fiber optic patch panel. 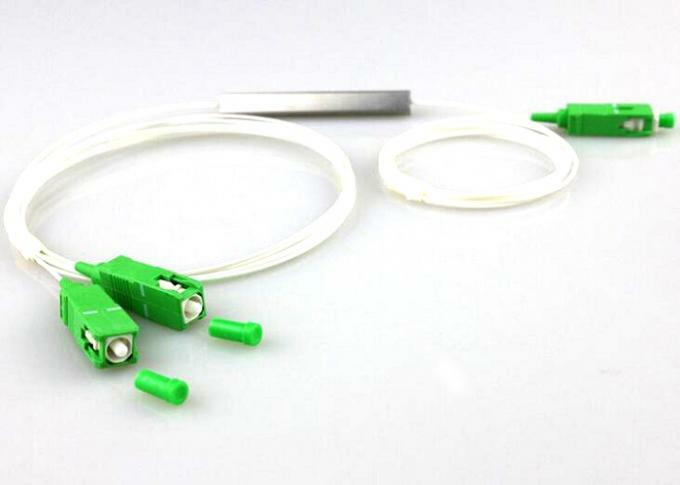 For high-quality patch cord production line equipment, we can also offer insertion and return loss tester, interferometer test machine, connector tip microscope, connector crimping machine, connector polishing machine, connector heating oven, automatic cable cutting machine, etc. 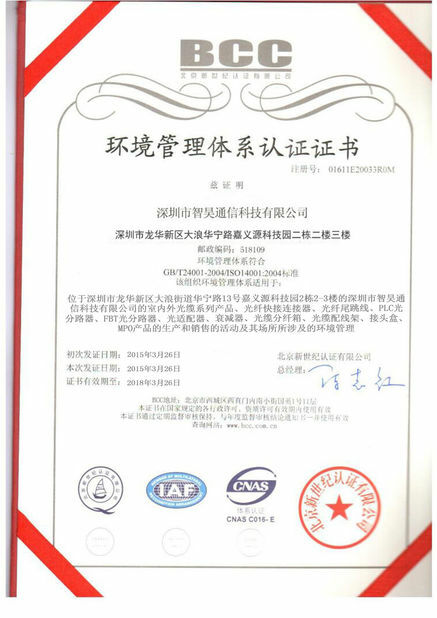 We sincerely invite all interested buyers to visit our company and contact us directly for further information. Carefiber, Care our life.